If you have a job that requires you to be around loud noise on a regular basis, take measures to cover your ears. Jobs in factories, airports, performance venues, landscaping, construction, and so many others can expose individuals to constant loud noise. This can do damage to hearing over time. Use proper ear protection such as good quality headphones, custom ear molds, or plugs. Take breaks from loud noise environments whenever possible, and try to put distance between yourself and the noise generator. Be careful when listening to entertainment such as music, podcasts, and television shows through ear buds and headphones. Keep the volume low-to-medium, and protect your children with appropriate, protective headphones as well. Better Hearing Centers can help you learn about the best items available on the market. Some occupations may cause dust and debris to become trapped in your ears. If you farm outside or work in a dusty environment like a warehouse, your ears can often become clogged. Make regular visits to your physician to have your ears checked, and have them irrigated or syringed when necessary. It can make a big difference in your hearing health. If you notice a sudden decrease in your hearing, it could be caused by allergy-induced fluid buildup. Visit your doctor to see if you have fluid that can be reduced by an over-the-counter allergy medicine. This can be common with children. Schedule baseline hearing evaluations for you and your family members. If hearing loss is present but deemed reversible, find out ways to correct the condition, and take the steps to do so. 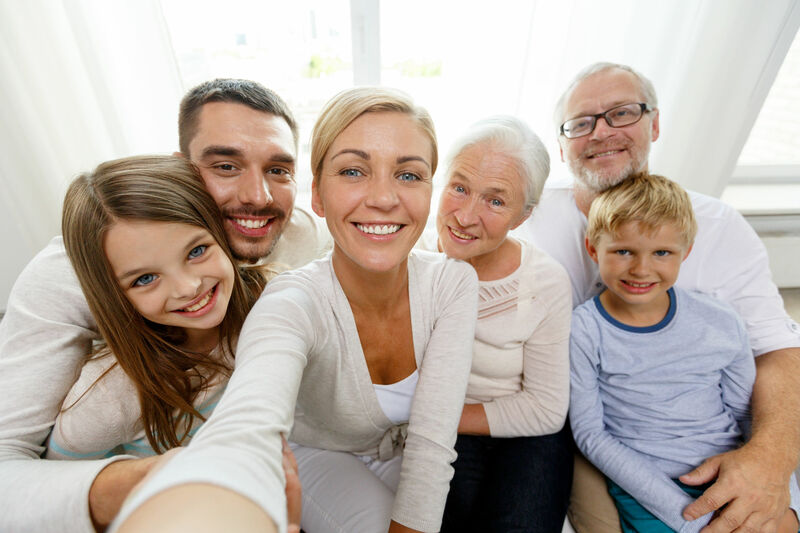 If permanent hearing loss is diagnosed in your family, be assured there are many ways to help. Better Hearing Centers has the skilled staff and experience to help you or someone you love choose hearing aids in Bowling Green, get you on your way to preserving your precious hearing, and to help you hear better! Call us today.